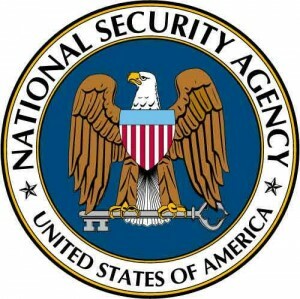 When federal judges repeatedly complained about the government misleading them about NSA’s secret domestic surveillance, the Justice Department never sprang into action, the USA Today reports. 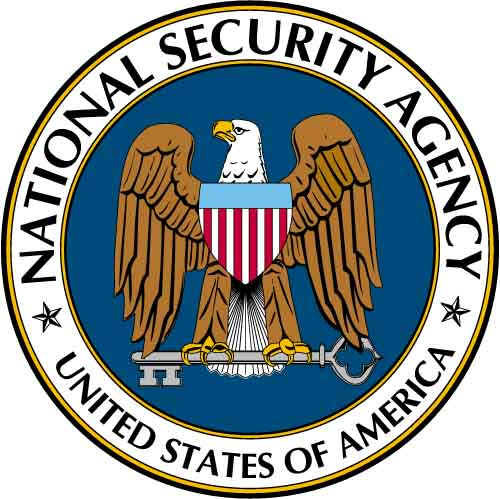 According to the USA Today, newly released records show the Justice Department’s internal ethics watchdog never investigated allegations of the NSA having surveillance on Americans’ phone calls and Internet connections. At least two judges who oversee the spying programs delivered sharp rebukes after learning federal officials misrepresented the surveillance, the USA Today reported. Although the Justice Department’s Office of Professional Responsibility is charged with investigating allegations by judges, no such probe ever occurred, according to the USA Today. Posted: 9/20/13 at 8:47 AM under News Story.